Simplicity 8454 - Ruffle Blouse + Sew Along Video! Hi pinups! It's a brand new year and with that comes a brand new batch of Simplicity Stitch by Stitch videos. 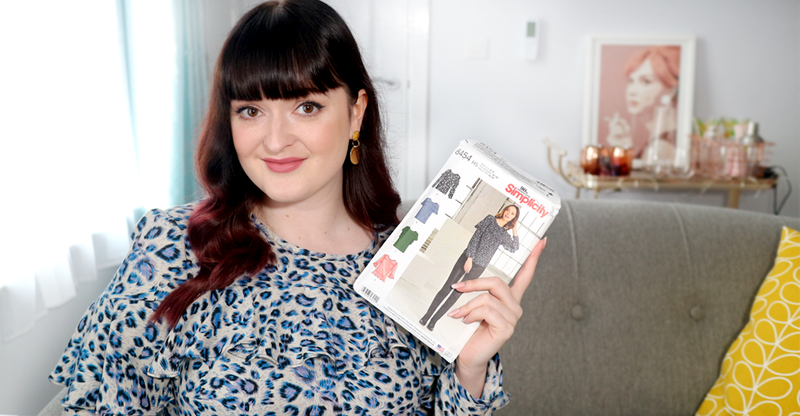 I'm really excited to be continuing my work with Simplicity UK as their ambassador, sewing a selection of their gorgeous patterns for you to follow along with on my YouTube channel. 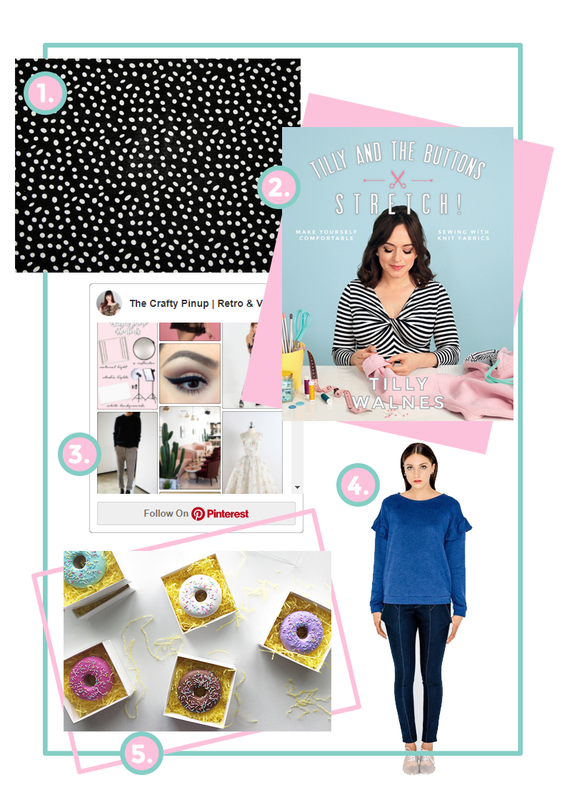 Last year you saw me sewing the decades for Simplicity's big 90th birthday, but this time around I wanted to try my hand at some more modern and fashion forward sewing patterns. I'm starting 2018 with the reasonably new 8454 ruffle blouse. 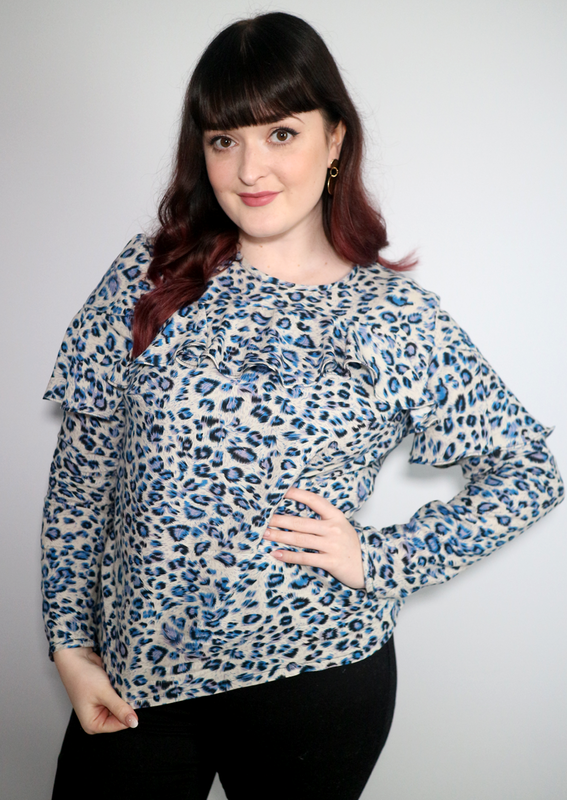 This pattern caught my eye straight away and whilst I don't particularly pay much attention to high street fashion trends, this ruffle blouse really appealed to me. 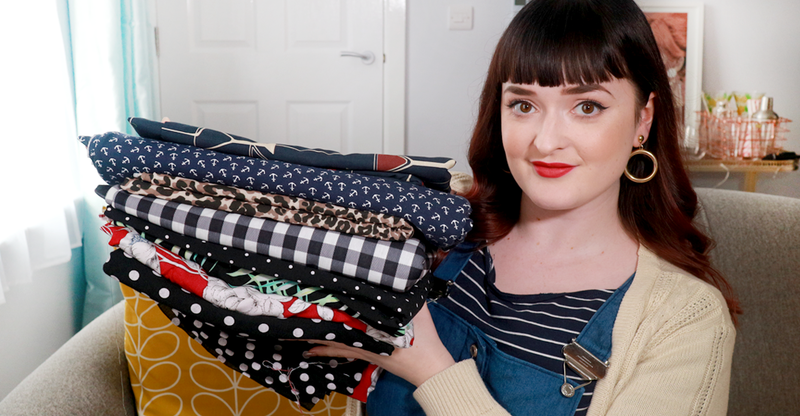 In my 2018 Make Nine sewing plans I discuss how reflecting on my 2017 sewing made me think about items in my handmade wardrobe and the clothes I actually wear. 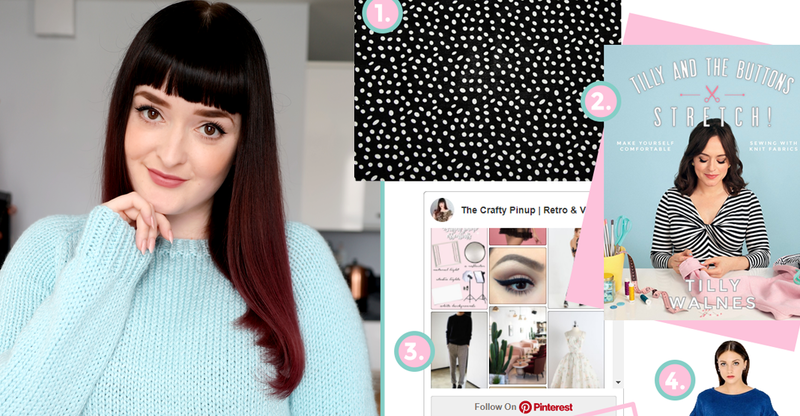 I'm in desperate need on smart casual tops to throw on and the 8454 pattern ticked all my boxes. You can see in the video just how quickly this blouse comes together. I really enjoyed sewing this pattern and whilst viscose fabric does tend to get on my nerves, I love the end result. I love everything about this blouse and I'm so happy that this is how my 2018 sewing kick is starting! I enjoyed sewing it (which I can't say about everything I make! ), the fit is spot on for me and it was surprisingly simple to sew. The small struggles I had were due to my fabric rather than the pattern but I'm glad I persevered as I am in love with the end result. Modifications: Omitted the long sleeve ruffle. Fit: Surprisingly good for my larger bust! Watch out for: A tidy neck edge, and over handling/fraying if you're sewing with viscose. 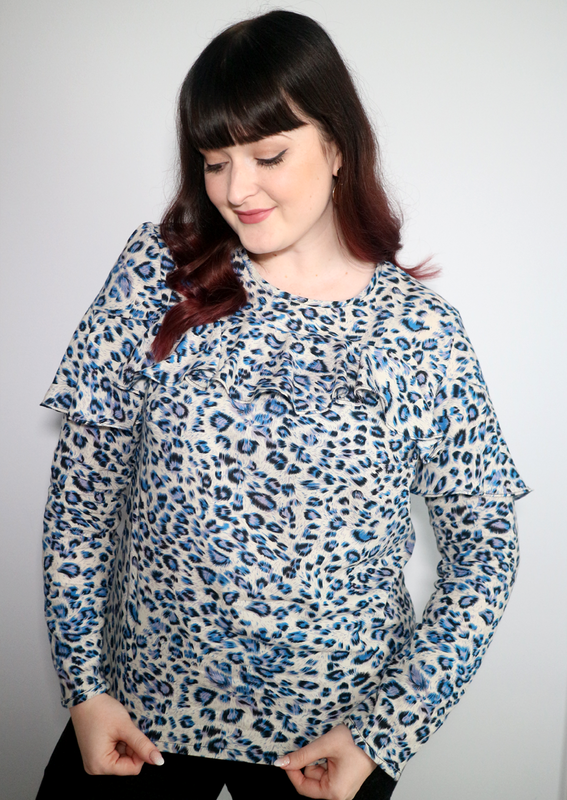 Overall, the 8454 blouse pattern is one of my new favourite sewing patterns. Besides the sewing, this blouse suits my style and my shape, is easy to wear, looks smart and was exactly what my wardrobe needed. I look forward to sewing this pattern again and trying out the other gorgeous variations. I'm really excited to be continuing to work with Simplicity UK to create a brand new selection of videos. This time around I've chosen a wide range of sewing pattern styles so hopefully there'll be something for everyone in this upcoming series. Hi pinups, it's time for #2018makenine! 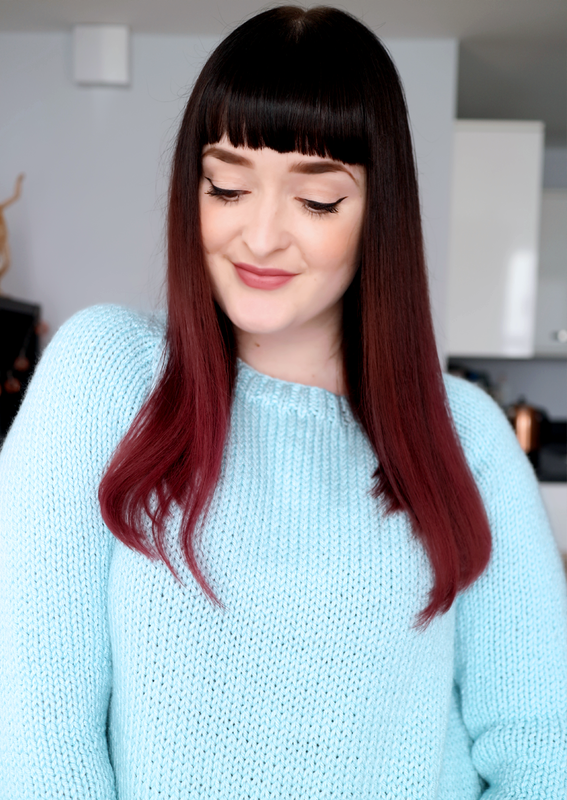 I thought I would share my plans with you on my blog and YouTube channel instead of just sharing on my Instagram page as I can talk a little more about my sewing plans, fabric options and tempt you with my choices too of course. Are you taking part in the 2018 Make Nine? 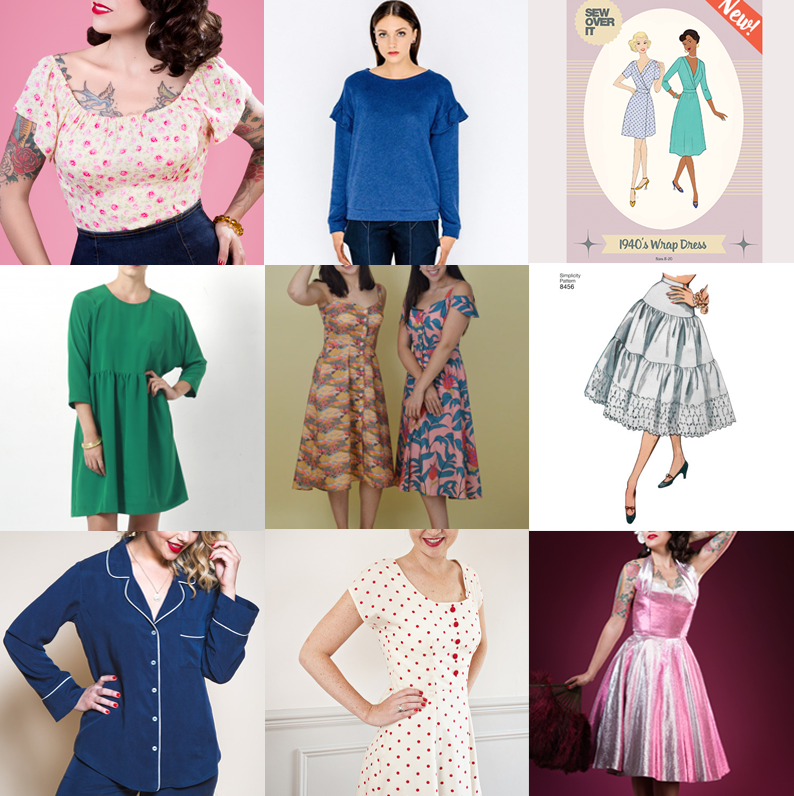 Hopefully this year I'll smash my sewing plans! 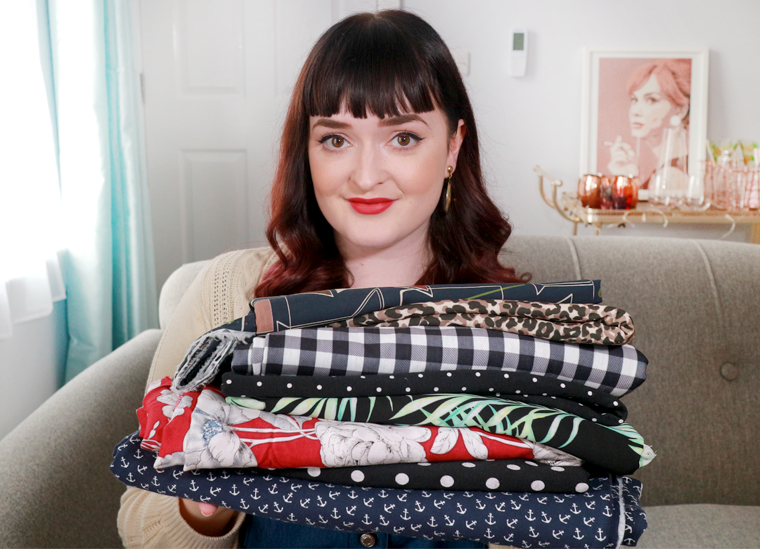 Are any of these patterns on your to-sew list?